Larger Project 7-7, Dining Room » Roger Perron Inc. 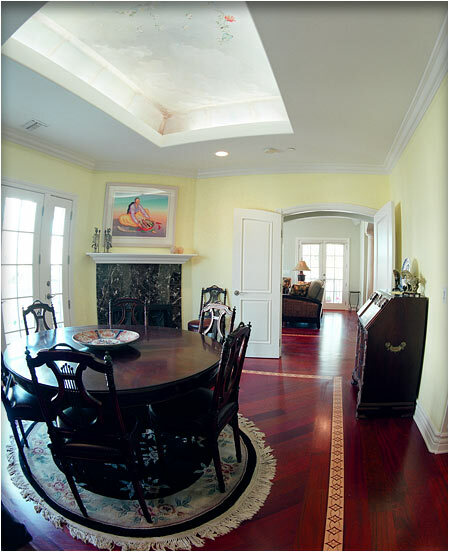 The dining room has newly remodeled floors leading into the living room, and we hand-painted the ceiling of the dome. The remodeling for this home has much appeal.